Property Managers and owners are faced with several challenges when it comes to making decisions about getting rid of Bulk Junk Waste. Commercial/Business Fines for Illegal Dumping can be from $1,000-$10,000. And although most Property managers may feel like they are not at risk, but do you really know where your bulk/junk trash is ending up? And did you know Apartment Communities and Commercial Properties can be held responsible for illegal dumping fines caused by hired vendors. Inviting unlicensed, Non-Compliance Depot, Haulers/Scrappers to clear debris from your community can not only leave you susceptible to fines, but it can also expose management and ownership to Worker’s Comp Claims, and Damage Lawsuits. Although, On-Demand Bulk Removal its less costly, and more effective than Roll-Off Rental, but managers must do due diligence in hiring licensed, responsible haulers that give transparency about the end-point of the debris they remove. Accelerated Waste Solutions, Home of the Famous JUNK SHOT – Junk Removal App, has some of the most responsible disposal practices in the Tampa Bay, Greater Orlando, and South FL-Palm Beach-Broward communities. JUNK SHOT seeks to Recycle up to 60% of collected material. 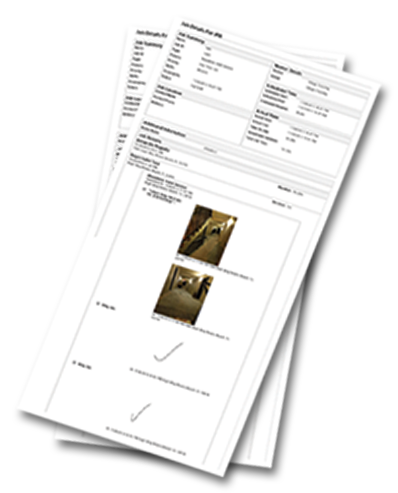 In addition, our JUNK SHOT-360 Reporting Software, gives Property Mangers clear insight and photos about our Trash Collection and Disposal Activities. JUNK SHOT App-Junk Removal, also has special Discounted/Pro-rated Commercial Rates, for Same-Day Bulk/Junk Removal. And with the convenience of the U.S.A.’s 1st & Only Junk Removal App, JUNK SHOT will Save you Time, Money, and even the Planet.